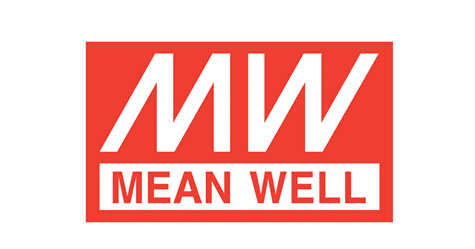 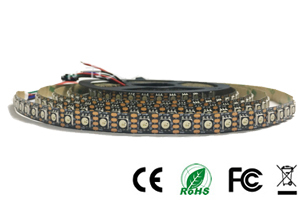 APA107 will be upgraded again, the PWM can be 26-28kHz, faster and cheaper than Taiwan APA102. 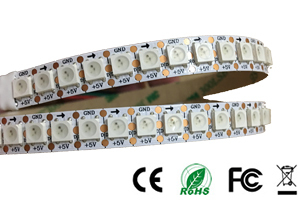 APA107 White is a type ic for the three-color White Diming control strip and string,3000K/4000K/6000K options. 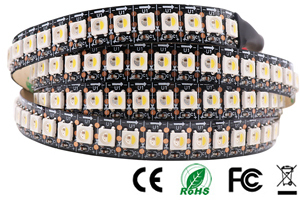 This ic using the CMOS process to provide three-color White LED output driver to adjust the output with 256 gray scale and 32 brightness adjustment ,APA107 White LED with 2 signal output way , one is clock ,another is data, the clock and data is synchronizated ,so that the crystal cascade piece of output movement is sychronizated. 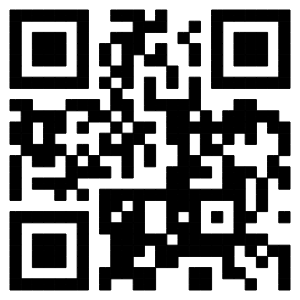 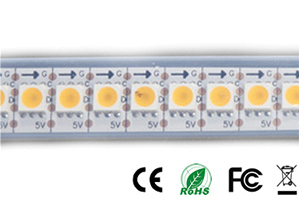 APA107 is same protocol with APA102, can use same PCB, LED contoller and programs as APA102. 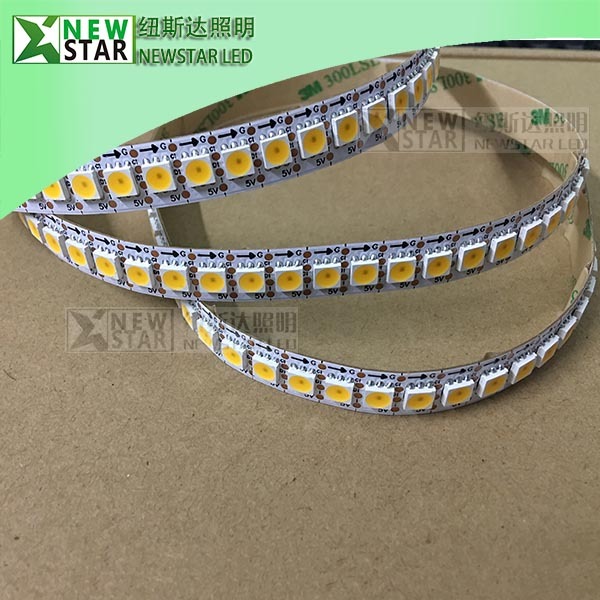 The original APA107 White LED Strip factory in China. 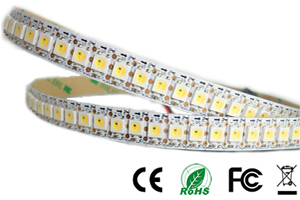 APA107 White LED Strip have 3000K warm white, 4000K natural white, 6000K cool white. 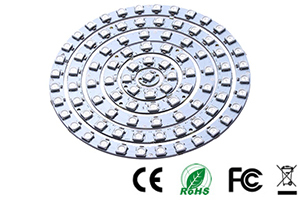 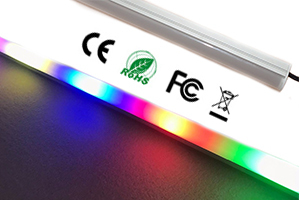 Waterproof Grade can be IP20/IP65/IP67/IP68. 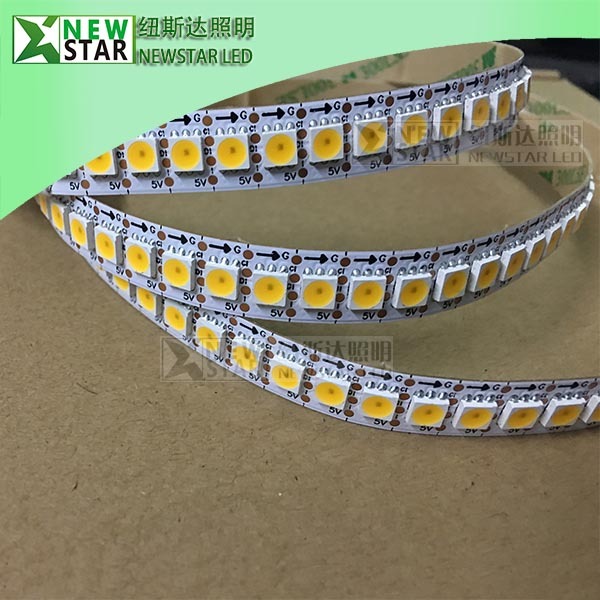 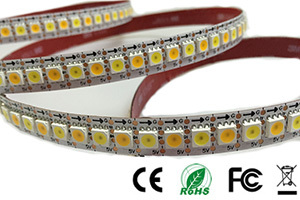 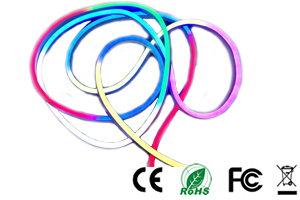 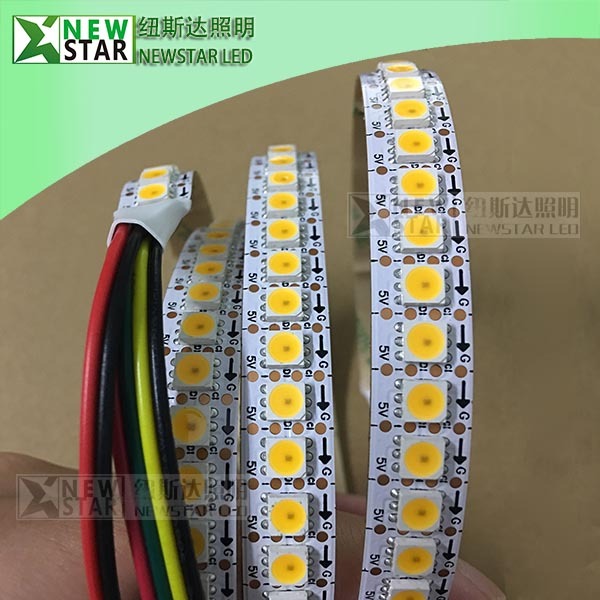 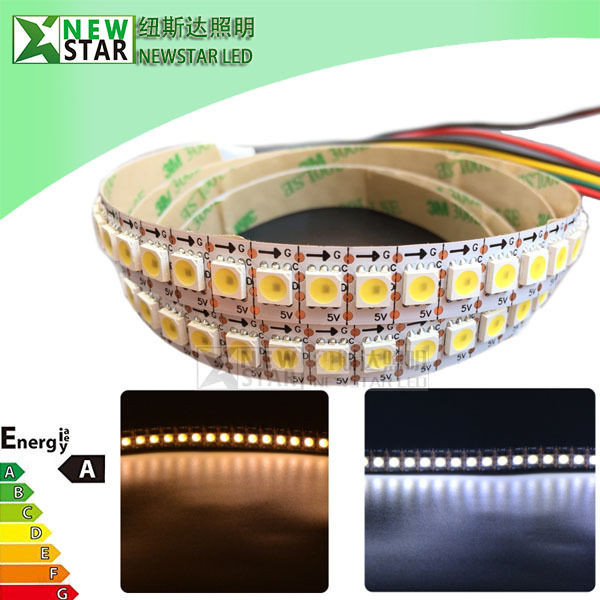 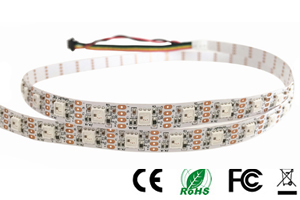 OEM and ODM is available, APA107 White LED Strip can replace APA102 White LED strip as well. 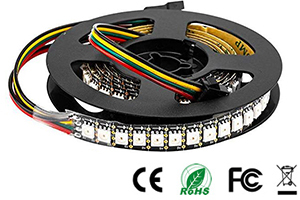 Hardware SPI support is handy but not required. 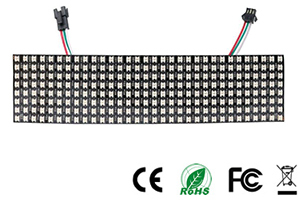 This makes them excellent for use with any microcontroller or microprocessor, including Arduino, Raspberry Pi, BeagleBone, Propeller, SparkCore, and any 'raw' microcontrollers/microprocessors.